You probably arrived at this page because you searched for "Prospect Theatre", or "Prospect Theatre, Reading". There is no theatre called "Prospect Theatre" in Reading. 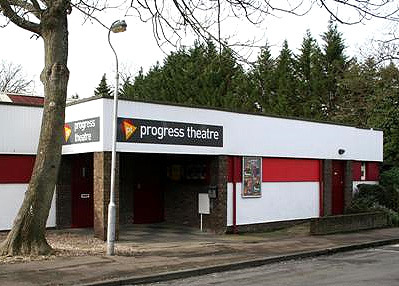 We are actually called "Progress Theatre". It seems to be an easy mistake to make. Progress has been creating excellent theatre in Reading for 70 years. We are very good. Please visit our Home page.